Second Effects: Sim Phantomed Sim! 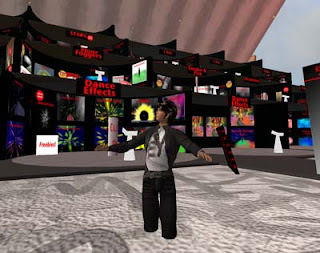 So many strange things are occuring in Second Life and I feel like a permanent noob in-world, therefore I am somehow relieved when I see that others can have some unexplained problems as yours. My main issues are mostly the opposite, I continuously bump into invisible barriers when I fly with my airship, and of course I would really like these barriers become phantomed!